About 34% of Tunisia’s total landmass is rangeland. For centuries, sheep, goat and camel herders have relied on mobility and the common use of rangelands for their livelihoods as an effective way to cope with droughts and conserve precious resources. 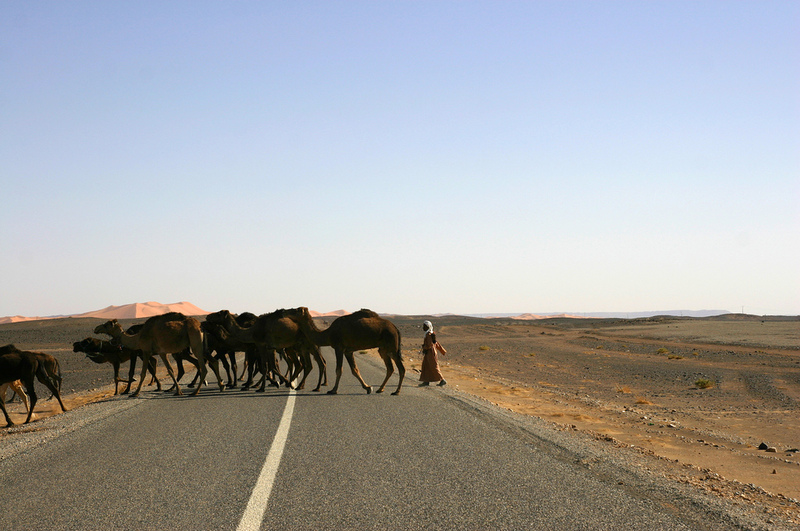 However, Tunisia’s current regulatory framework overlooks the needs of rangeland communities. Instead it responds to a sedentary agrarian land use based on rainfed agriculture. Rainfed farming is feasible on these lands, but it is not sustainable. The situation has led to uncontrolled use of the rangelands, causing encroachment of cultivation. The resulting land degradation is made worse by recurrent droughts as the climate changes.